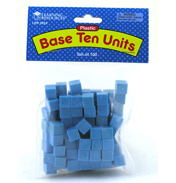 Basic counting is one of the first things learnt in school and when starting out, can be very difficult. 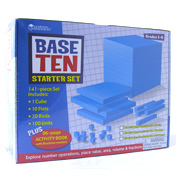 Base 10 is a number system helping young students to count in 1’s and 10’s. 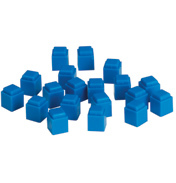 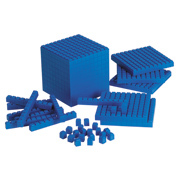 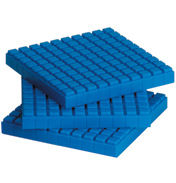 You can choose Base 10 Blocks made from plastic, wood or soft foam. 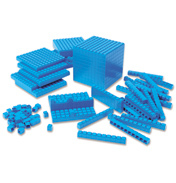 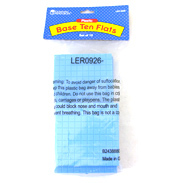 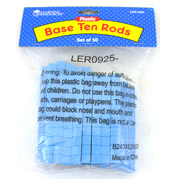 They come in 1’s, 10’s or 100 blocks, making them a perfect product for use in a school classroom.